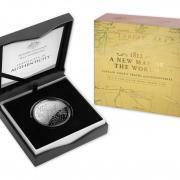 The excitement of the era of discovery is captured in a new fine silver proof domed coin released today by the Royal Australian Mint (the Mint). 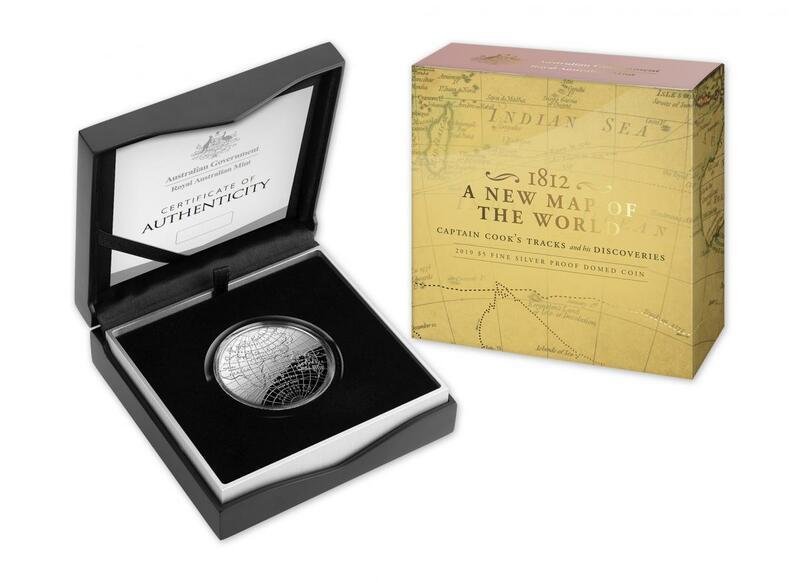 The exclusive 2019 $5 Fine Silver Proof Domed Coin features the delicate artistry of a richly-decorated 1812 map and traces the three voyages by Captain Cook. 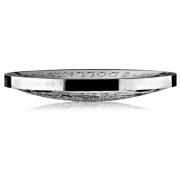 The Royal Australian Mint Chief Executive Officer Ross MacDiarmid says this follows on from the Celestial Domed series – Southern and Northern Skies. 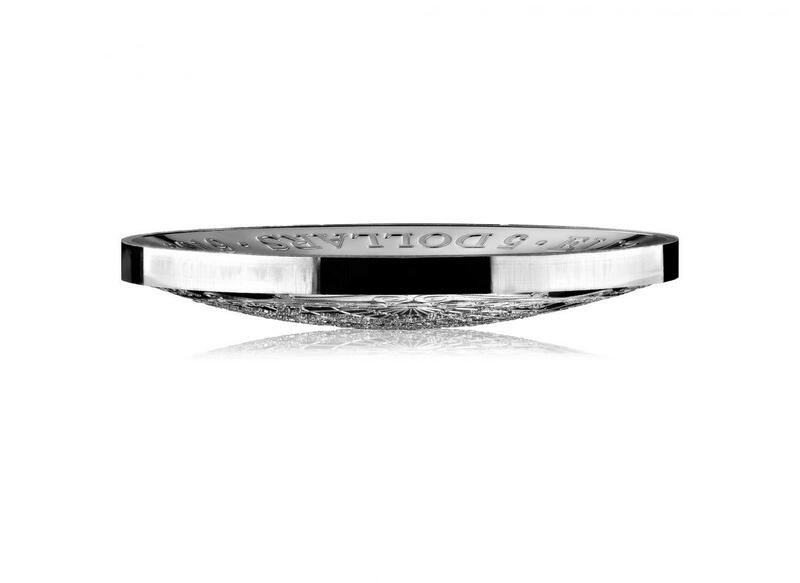 “We are proud to share yet another exclusive domed coin and further the Mint’s legacy of producing unique, iconic and internationally acclaimed coins. 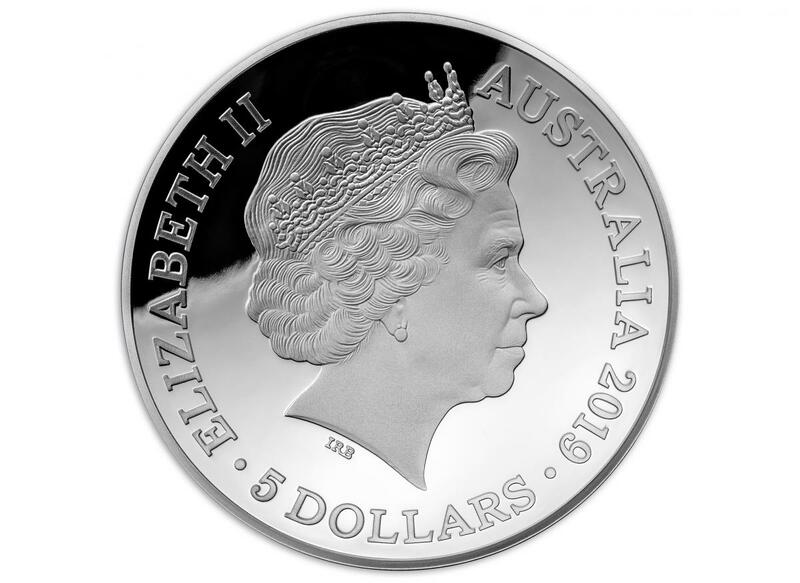 The coin is struck in 99.9% fine silver and the obverse side of the coin features the effigy of Her Majesty Queen Elizabeth II, as sculpted by Ian Rank-Broadley. 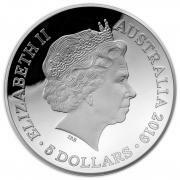 The coin is Australian legal tender and it is available in a limited mintage of 5000, retailing for $125.00 (AUD). 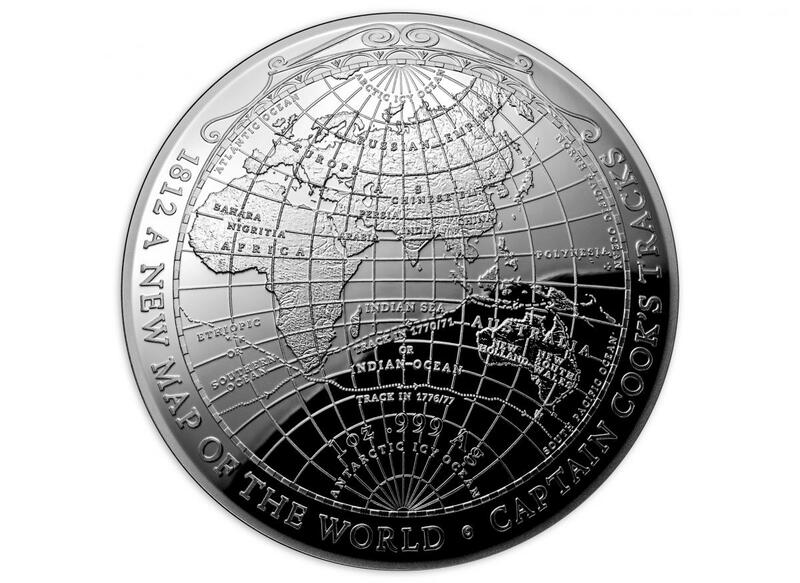 The 1812 A New Map of the World Coin – 2019 $5 Fine Silver Proof Domed Coin can be purchased from the Mint’s online store or by phoning 1300 652 020. 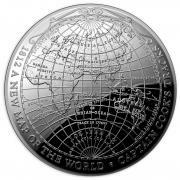 For international sales please contact your local distributor.